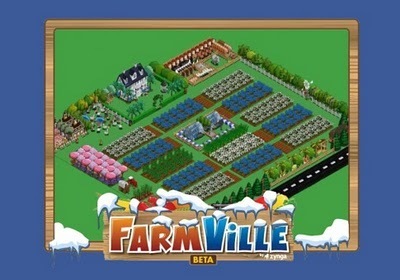 Farmville is a game made by Zynga shines as the number one and the most popular game on with 76.1 million players per month. The player needs to create farm, plants and harvest, buy tools, decorations and even animals. The farmer can also build a community by visiting and inviting friends as neighbors. 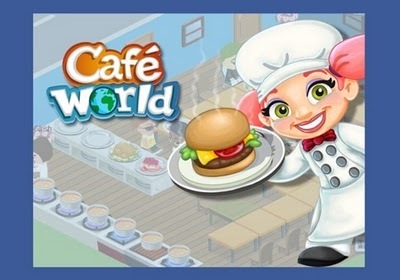 Another game made by Zynga who took the second place was Café World even it was just launched September last year the “manage your own restaurant” game has rapidly accumulated 30.3 million players monthly on Facebook. 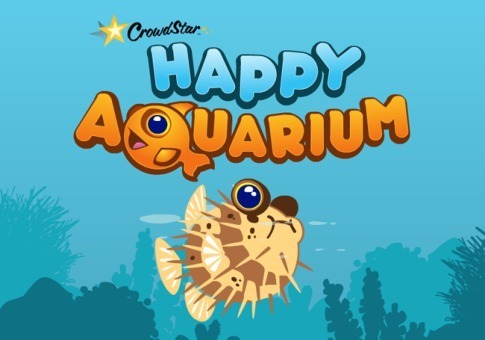 While we normally took our shovel for farming, another ordinary way of living has gained popularity in Facebook and now its fishing with Crowdstar Happy Aquarium. You can personalize the look of your own aquarium, you can load it with your fishes to feed and sell them later. The game made 26.6 million players a month on Facebook. 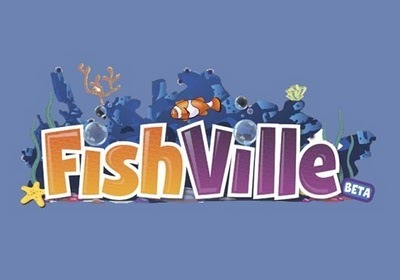 FishVille feels the same like FarmVille as it was both created by Zynga but works like Happy Aquarium. This fishy game has a monthly Facebook players of 25.3 million. 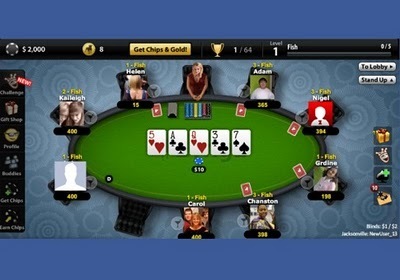 When they said gambling is fun and it’s another way to socialize, Zynga has perfectly incorporate it on Facebook by creating a standard poker game which accordingly gain popularity with 25.3 million monthly Facebook players. Stay tuned with us at Facebook & Twitter and Subscribe Email to get updates on latest Facebook Games Updates.